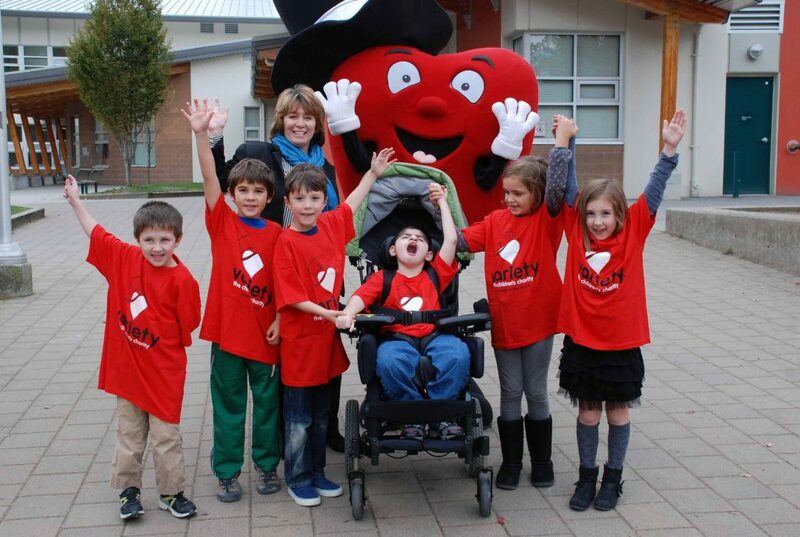 Together, with our donors, Variety will step in where health care ends to provide direct help to children in BC with special needs. The help we provide is the foundation of our organization. Each year we support children with special needs and organizations who provide services to children in every corner of our province. Read our compelling case for why it’s critical that we step in where health care ends with direct help. Download the 2018 Donor Impact Report. Download the 2017 Donor Impact Report. Download the 2016 Donor Impact Report. Meet some of our kids, just a few of the thousands of children we serve every year. Maybe we can help you or someone you know. Learn more about the types of grants we offer to individuals and organizations.